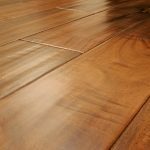 Highlands Decorating Center is the best place to select and shop for all of your flooring needs in Western North Carolina and North Georgia. As Western NC’s top home decoration center, we carry a full range of hardwood flooring wood species and brands. 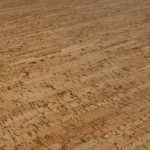 Choose from either Hardwood or Cork flooring. There are amazing possibilities with either type. We carry brands such as: Bruce Hardwood Flooring, Virginia Vintage by Anderson, Urbanfloor, Scandian Wood Floor, Southfloor pine floors, Authentic Pine and more. 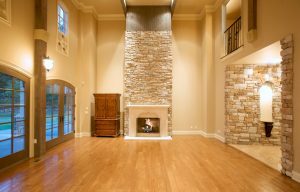 If you are renovating or working on a new home design, let our home decoration center experts help you hand select the flooring that best fits your needs and budget. We service Western North Carolina and the areas of Highlands, Cashiers, Lake Toxaway and North Georgia in the areas of Clayton, Lake Rabun and Lake Burton.